Fatal overdoses involving fentanyl doubled each year from 2013 to 2016, according to a new report by the Centers for Disease Control and Prevention (CDC). From 2011 through the third quarter of 2013, there were fewer than 500 fentanyl-related deaths per quarter in the United States. 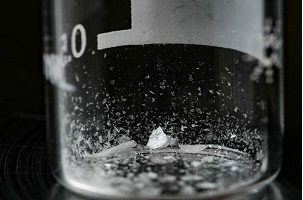 Beginning in the last quarter of 2013 through 2016, the number of deaths involving fentanyl increased nearly every quarter to more than 5,800 deaths. 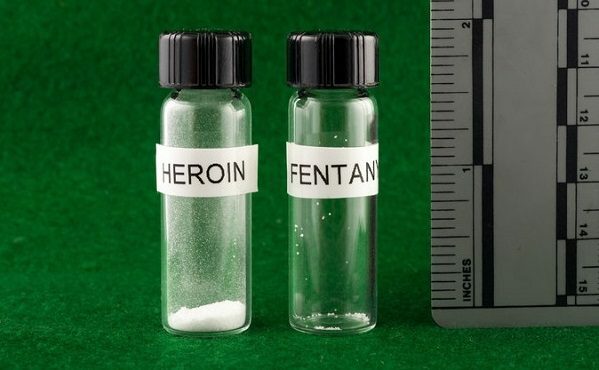 The rate of drug overdose deaths involving fentanyl increased exponentially for both males and females, with the rate increasing more rapidly for males than for females, the CDC found. Rates also increased exponentially across all age groups, with the greatest increases among those aged 15 to 24 and 25 to 34. Large increases in fentanyl overdose rates were also seen among blacks and Hispanics, NPR reports. Non-Hispanic blacks had the largest annual percentage increase in overdose death rates, followed by Hispanics.